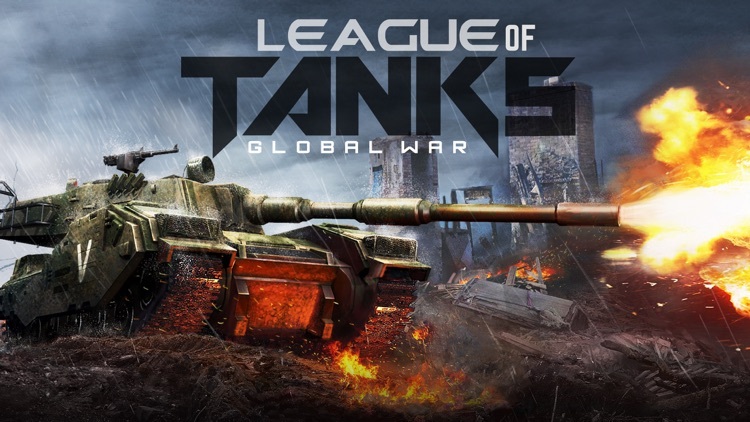 League of Tanks by SurgeGame Ltd.
League of tanks , global war version would be best tank multiplayer action game. 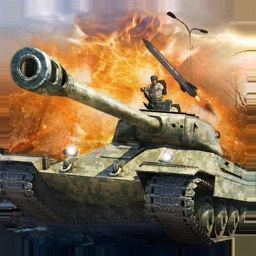 i had played *** , love you so much. 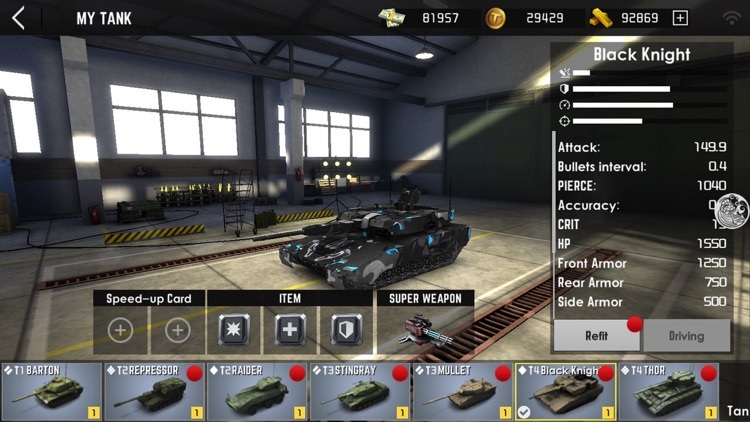 not pay to win mode. 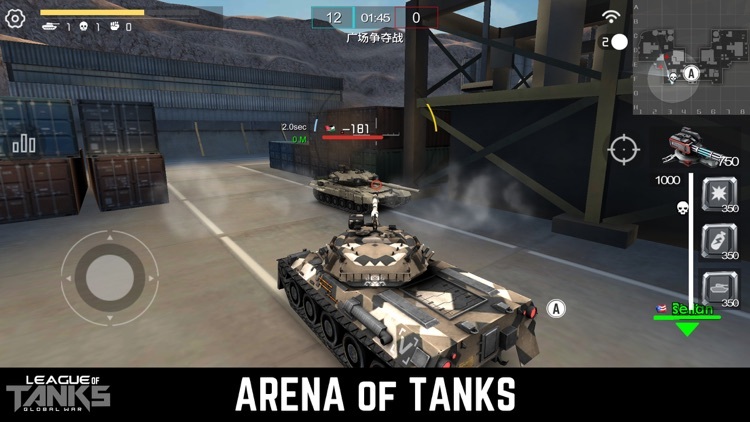 it is for everyone, you should try it." 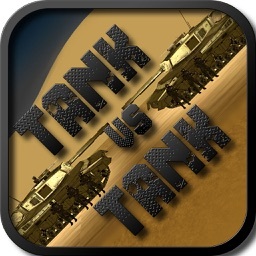 -- one player said. 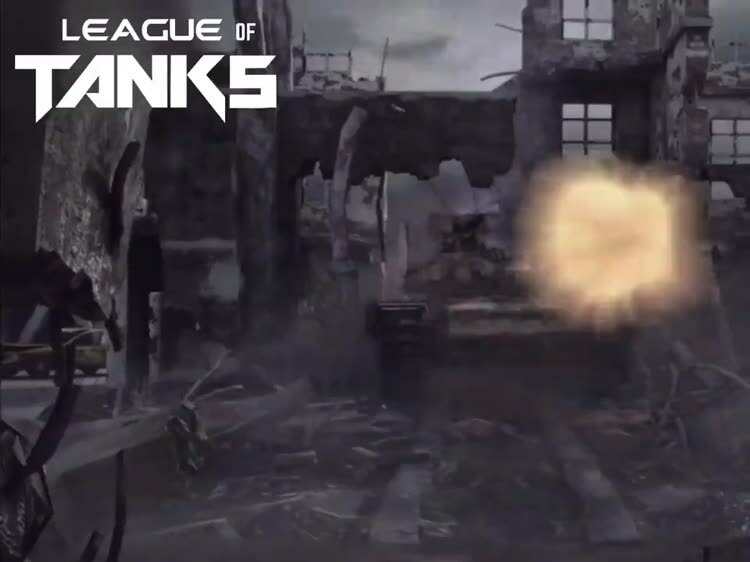 League of Tanks is the world's first modern tank fair battle game! 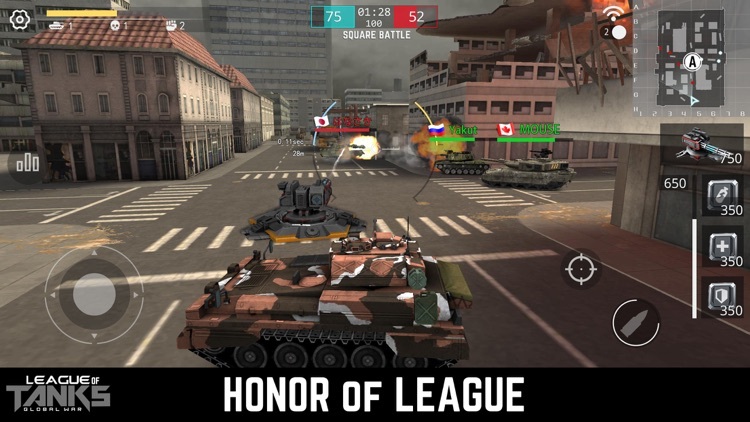 As a tank game, the League of Tanks is loved by hundreds of millions of players for its game quality, excellent game balance, strategic and simple operation. 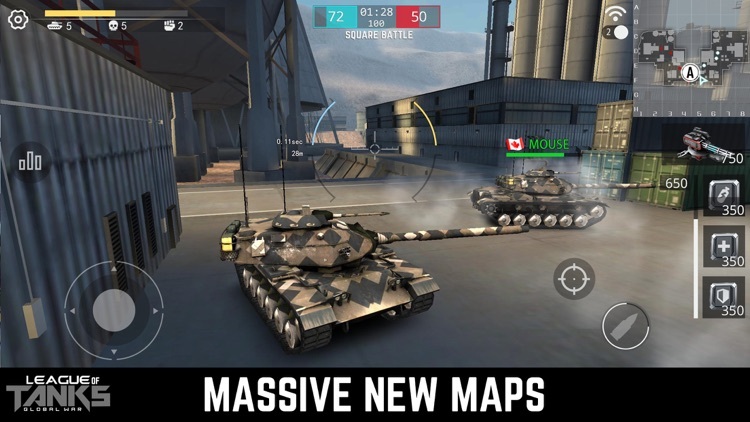 In the same kind of game is a unique show, suppressing the audience. 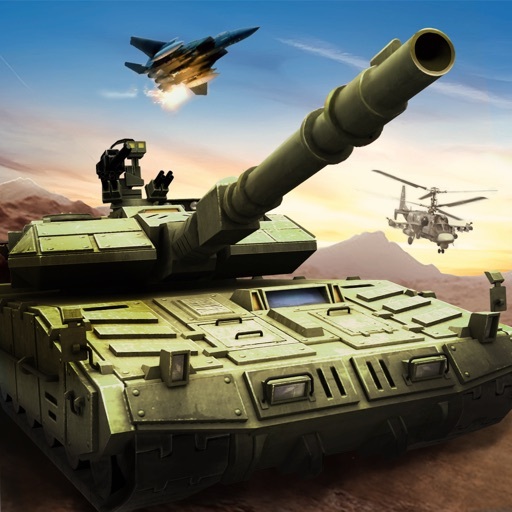 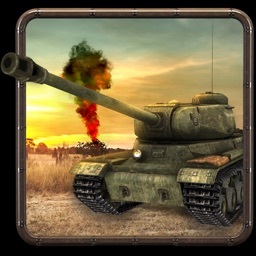 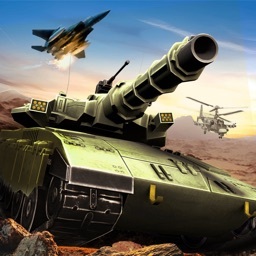 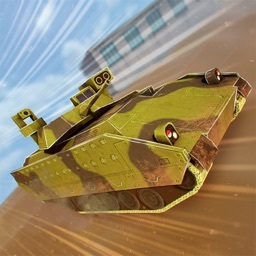 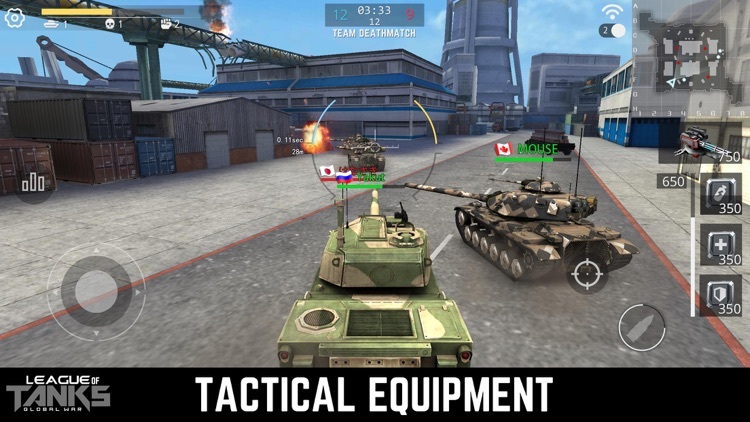 A global mobile game produced by Surge Game, a well-known mobile game creator of Tank Strike.